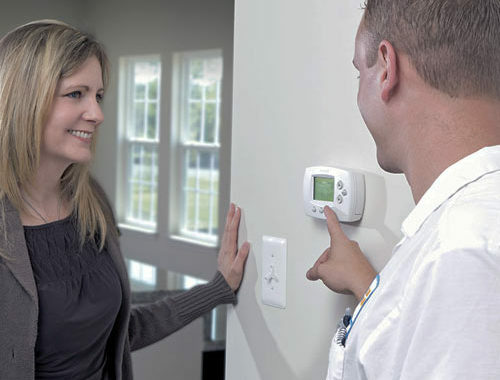 We can help you with your heating & ac service installation! 100% FREE in-home consultation! Have you considered updating your heating ventilation and air conditioning system? 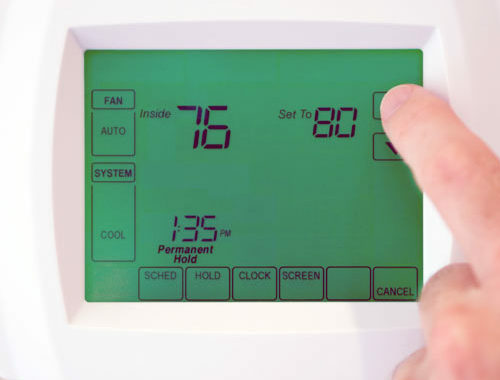 If you live in an older home, then you should definitely consider upgrading your home to have a heating ventilation and air conditioning system. Not only will your home become more energy efficient, the value of your home will increase due to the state-of-the-art HVAC services provided by Terra Home Remodeling. Having an HVAC system installed is an important decision for a homeowner to make. 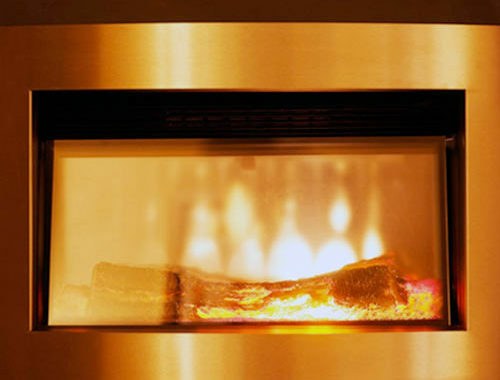 Terra Home Remodeling will remove any stress you may have over installing an HVAC system. Our company takes great pride in providing you with excellent customer service, as we believe in always putting our clients first. Our customer service representatives will be happy to connect you with our financing department, who can go over financing options with you. Having an up-to-date HVAC system in your home can reduce your carbon footprint and impact on the environment. Older HVAC systems use up more energy to run smoothly, our HVAC systems run smoothly and help reduce your utility bills. Contact a customer service representative at Terra Home Remodeling and get your started on your home improvement project. Ready to start your Heating & AC Project? Contact Terra Home Remodeling today, our customer service representatives are eager to answer all of your questions and to help you understand everything you need to know about our heating & ac services. What are you waiting for? Contact Terra Home Remodeling today! Do you need financing? Don’t forget to ask to be connected to our finance department to discuss possible financing options for your heating or AC project.